We are awaiting a wonderful and exciting journey to the world of Armenia and Artsakh. We will visit spectacular places such as Gandzasar, Shushi, Hunot Canyon. We wish you a wonderful vacation. Areni Wine Factory was founded in 1994 with the aim of continuing and enriching ancestral wine making traditions. Satan's or Devil's Bridge is situated at the bottom of Vorotan Canyon. 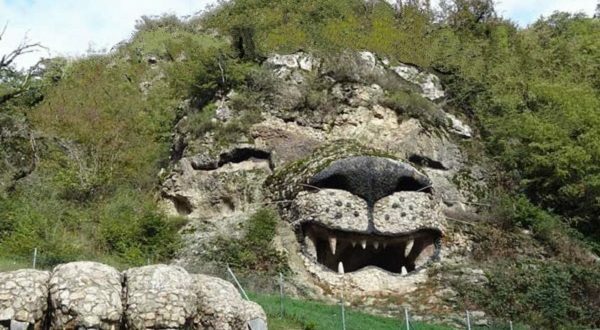 Satan's Bridge is a natural monument. The sight is so picturesque that one can never get bored here. 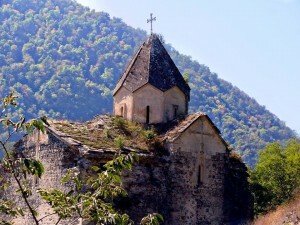 Tatev Monastery is a 9th-century historical monument. During medieval times Tatev was a vital scholastic, enlightenment and spiritual center and played a singular role in the country's history. 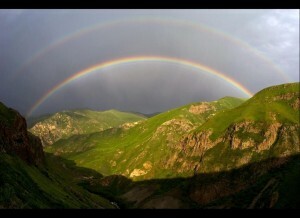 Khndzoresk is a village and a rural community in the province of Syunik. The village is located in the steep slopes of Khor Dzor (Deep Gorge). Saint Hripsime Church is one of the oldest surviving churches in Armenia. Artsakh State Historical Museum is the only historical-cultural hearth where the history of Artsakh from the ancient times till our days is presented. 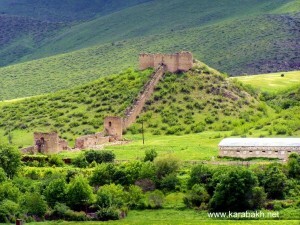 14km towards east from Stepanakert is situated Mayraberd-Askeran fortress. Tigranakert is a ruined Armenian city dating back to the Hellenistic period. Gandzasar is a 10th-to 13th-century Armenian monastery which holds relics believed to belong to Saint John the Baptist. ''Gandzasar'' means treasure mountain. We Are Our Mountains(Grandfather-Grandmother) monument was erected in 1967. The monument is made of red tufa. 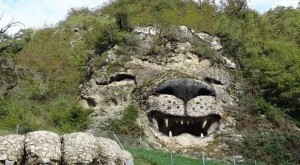 It symbolizes the kinship between Artsakh soil and the nation. 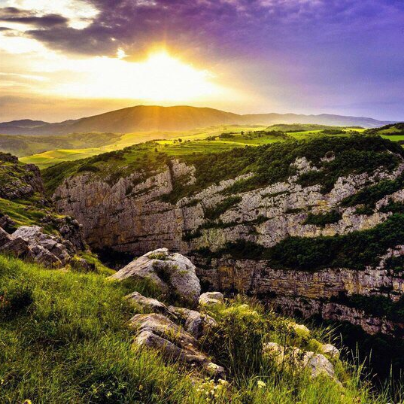 Hunot Canyon (Umbrellas) is a historical preserve in Armenia which amazes visitors with the beauty of local nature. Lovers of walking tours await the incredible beauty of waterfalls, mysterious caves, ancient bridges and ruins of Hunot village surrounded by dense forests and majestic mountains. Shushi fortress was built in the 18th century. 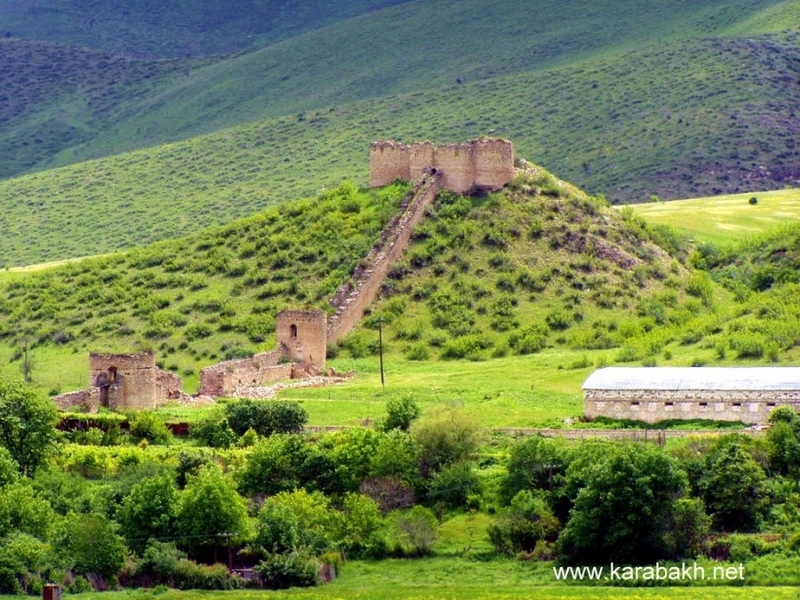 Shushi is a medieval city-fortress which had secret paths, which led to the Karkar River. The Green Church(Kanach Zham) is an Armenian Apostolic Church located in Shushi, just uphill from the Ghazanchetsots Cathedral. The church is translated as Kanach Zham because at one time the church's domes were painted green. Ghazanchetsots Cathedral was built between 1867 and 1887 and has a facade of white limestone. It was damaged during the March 1920 massacre of Armenians. Ghazanchetsots cathedral experienced a decades-long decline under Soviet rule. 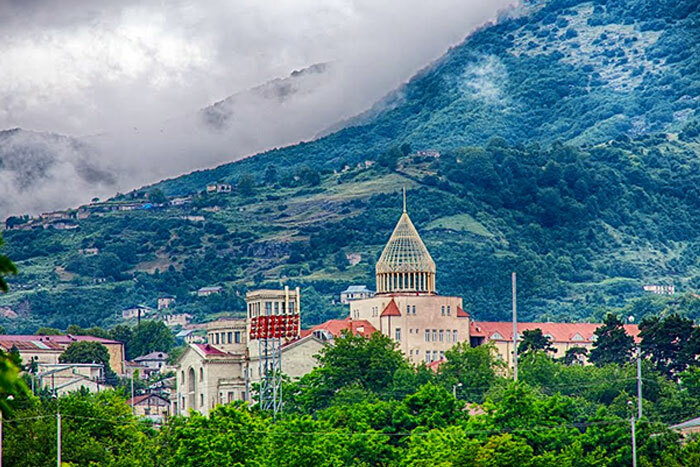 We will be moving from Republic Square into Areni Wine Factory-Satan's (Devil's) Bridge-Tatev Monastery-Khndzoresk Bridge-Saint Hripsime Church. Arstakh State Museum-Mayraberd Fortress- Tigranakert- Gandzasar Monastery, We Are Our Mountains monument. 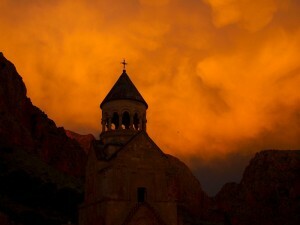 Hunot Canyon--Shushi fortress, Green Church, Saint Ghazanchetsots Cathedral.